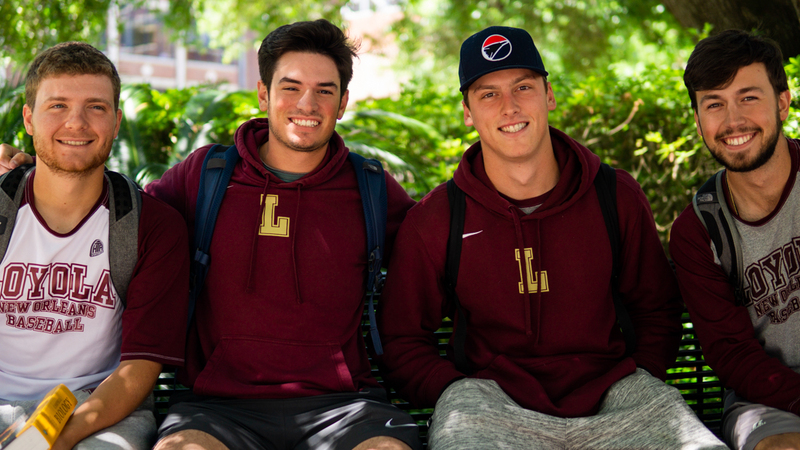 For four Loyola baseball players, the sport has kept them together from their humble beginnings at Holy Cross School to their first year in college at Loyola. 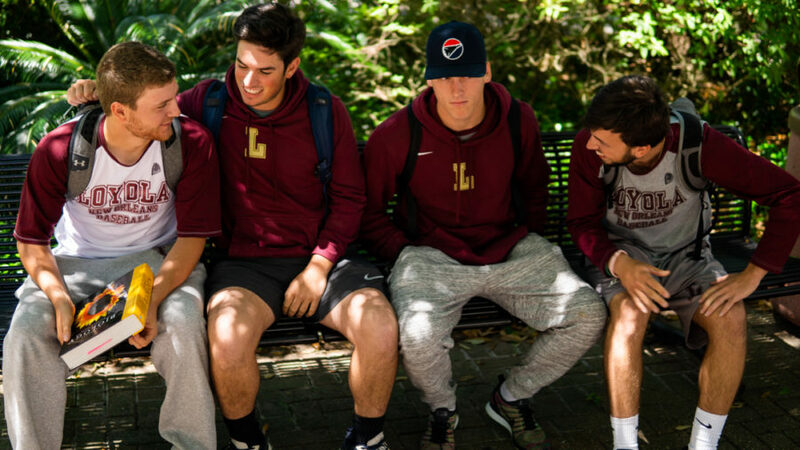 Business freshman Trace Messina III, business freshman Cole Nalesnik, psychology freshman Brenden Taravella, and business management freshman Michael Toscano, all attended Holy Cross School, a local New Orleans high school. 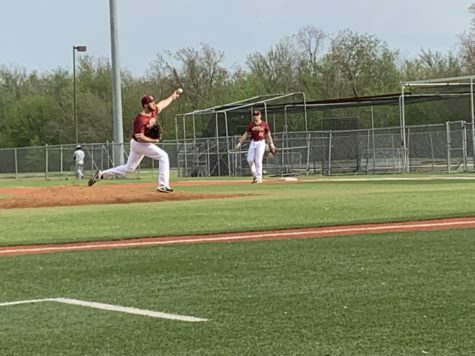 During their time in high school, all four players represented the Tigers on the diamond and played for the varsity baseball team. They formed a deep bond and shared many experiences of joy, laughter and tears during their time on the team. 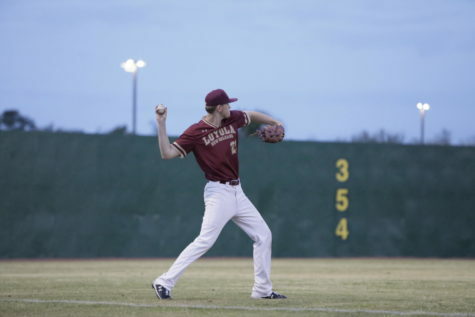 The camaraderie between the four players did not stop once they received their high school diplomas, but strengthened once they started wearing maroon and gold on the baseball diamond. 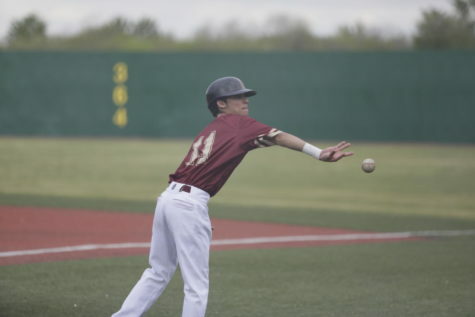 “Having guys that you grew up with by your side 24/7 helps a lot,” Nalesnik said. 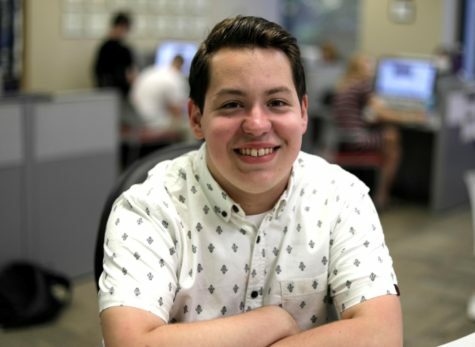 Nalesnik said attending college with his friends has given them all the ability to support each other in unique ways. 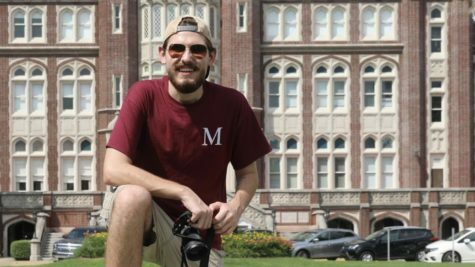 “Over the years, we have all learned each others’ strengths and weaknesses, and we use it to our advantage,” Nalesnik said. 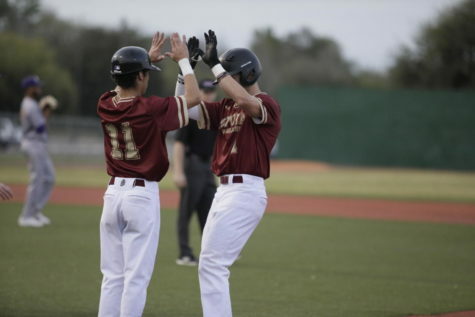 Being in the constant presence of each other has provided them with the opportunity to become even better friends and players. 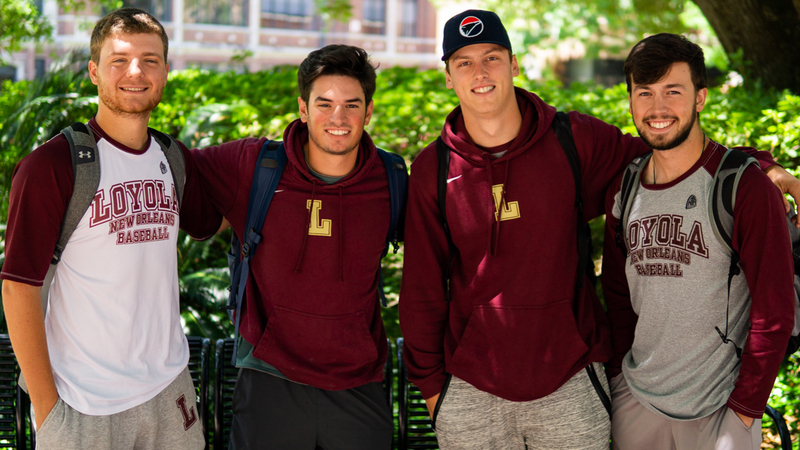 Nalesnik said they enjoy playing for Loyola’s baseball team, and it has not only allowed them to progress in the sport, but it has let them follow their dreams. 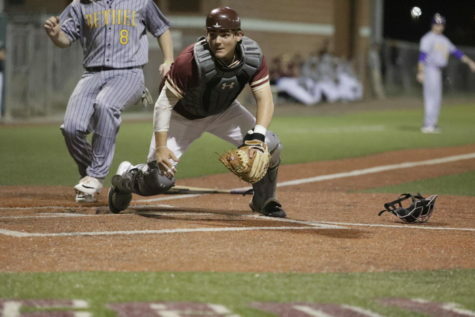 “My dream was to play college ball one day and Loyola gave me the chance to fulfill that dream,” Nalesnik said. 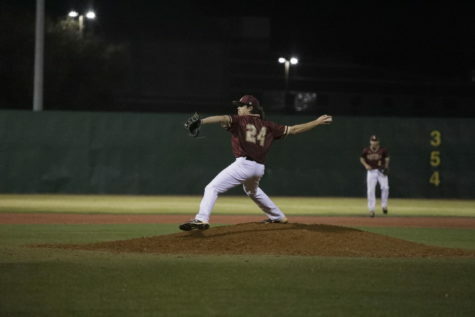 “I will never be able to thank coach Faust and the others enough for giving me this opportunity to not only play baseball but to also represent my hometown,” he said. 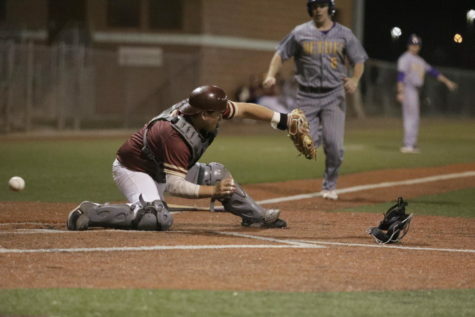 Nalesnik and Toscano plan to bring passion and energy to Loyola’s baseball team. 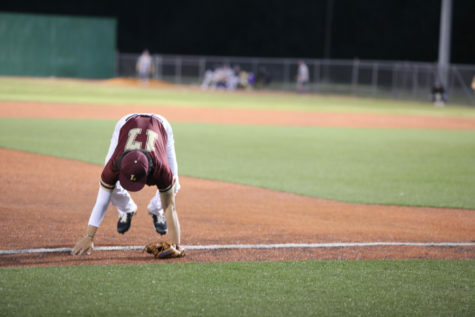 Toscano said he plans to bring the accountability, relentlessness, toughness and positivity he learned at Holy Cross School to the Loyola diamond. 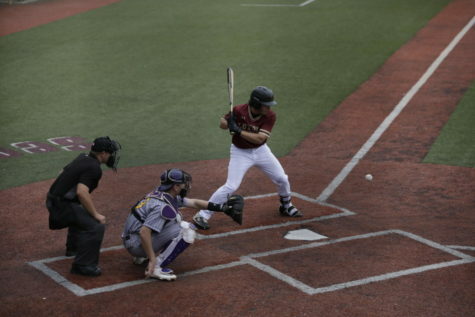 “The guys and I are excited to be here and have main goals of leaving Loyola with a positive impact,” Toscano said. 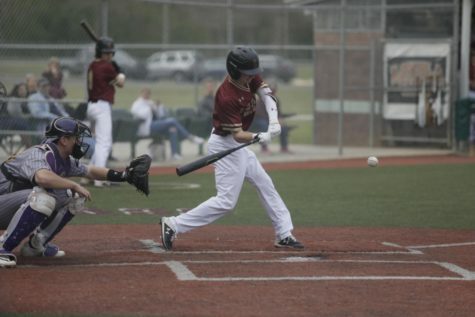 These four players plan to make big waves on the Loyola baseball team. They also are excited and grateful to still be playing together after all these years.